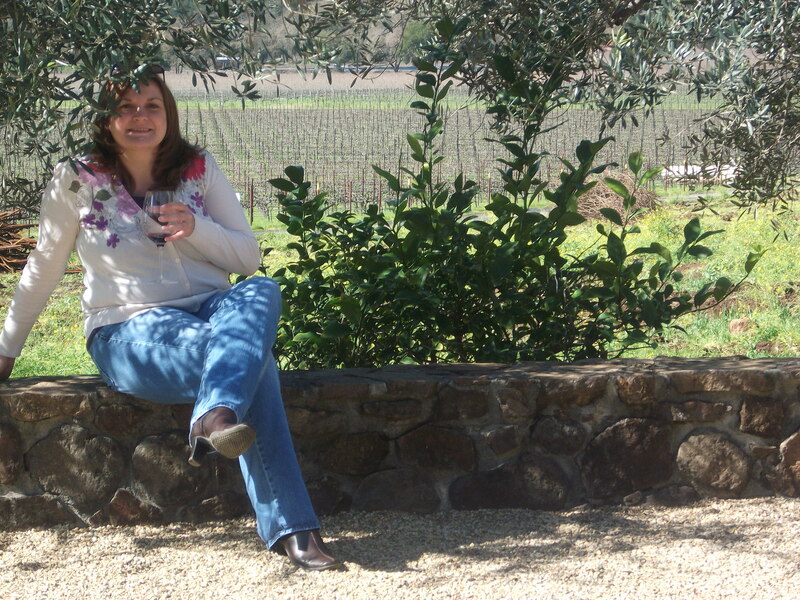 Seriously, it looks like I belong in Napa – right? Go glad I moved here! Employer: Business manager for a specialized optics manufacturer. Hi Pam. I enjoyed your bean story and as it happens I live in Greenwood. Small World. Hi Kate! Glad you found my blog. Hope I don’t disappoint! I also love reading the other blogs from the Single Woman 30-day blogging challenge.